Back in 2009 A group of Silver Jews and Lambchop members got together to form a new band. They called themselves Tim, Chad and Sherry and self-released their début album 'Baby We Can Work It Out' later that year, catching the attention of cult alt band Pavement who invited them to play at their ATP festival. 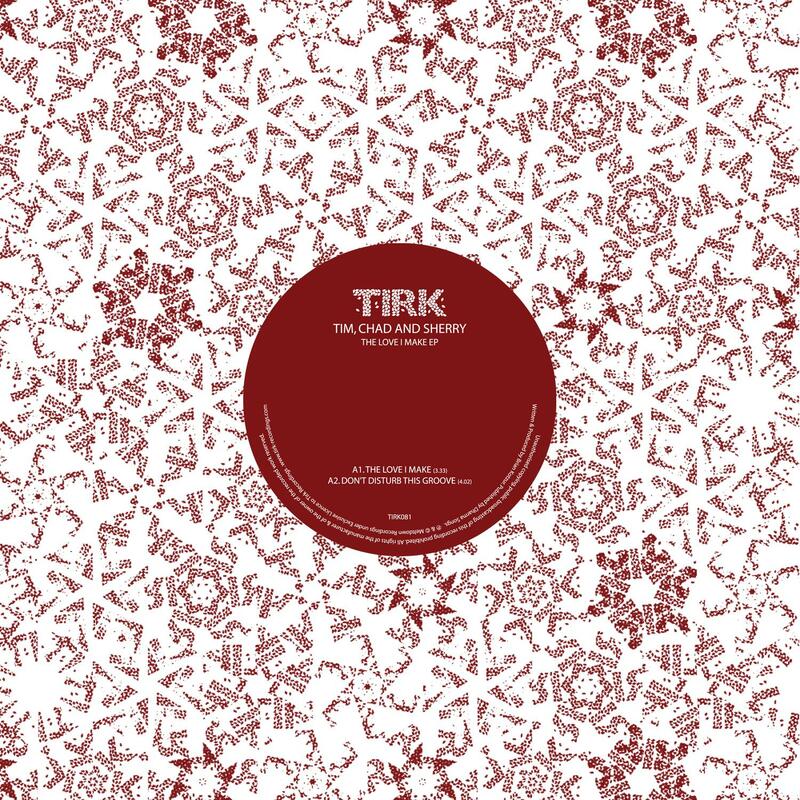 Now, after much critical acclaim the group returns to the fold with an EP on London's Tirk Recordings. 'The Love I Make EP' is an oddly compelling mix of slinky, raucous rock, feet-dragging dadaist grooves and uplifting melodious soul. In describing their sound, the band says it best: "PSYCH DANCE. If Steely Dan, The Flaming Lips and R Kelly had a love child, you'd have Tim, Chad and Sherry." These three tracks follow on from the vibrant energy of the original album. 'The Love I Make' is the initial bolt of crushed funk. 'Don't Disturb This Groove' injects the cosmic soul and 'The Greatest Band In The World' winds things back with a surrealist instrumental. And no, no one in the band is named Tim, Chad, or Sherry.